Or are they so different? In fact, they all converge, just as the martial arts converge. 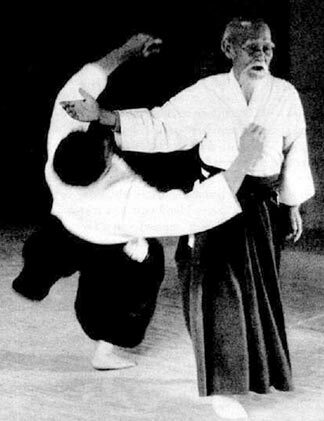 I studied Aikido. The better I got, the better I came to understand Karate, Taekwondo, Judo and Jujutsu. They're all expressions of Budo, the way of the warrior, and Bujutsu, the practical application of the Way. The greatest masters, in my view, approach a form of formlessness - no style or free style. Free style means the student, after many years of practice -- (and at least 10,000 hours, Malcolm Gladwell tells us) -- has absorbed the core forms into their very being so they don't have to think about them. This brings me to Lean and Theory of Constraints. For some reason, some people frame these as 'Either/Or'. In fact, they are synergistic. And Lead Time is the most important Value Stream metric. Are our materials & services flowing? To paraphrase Taiichi Ohno, founder of the Lean Business System: "It's all about Lead Time reduction." We could similarly align Lean and the other transformation systems noted above. After years of practice, we learn to stop worrying about theology, and simply do.